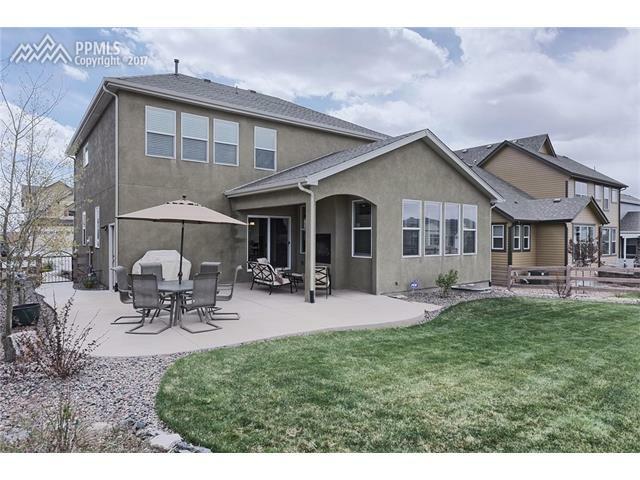 A Wolf Ranch Beauty at it's Finest! 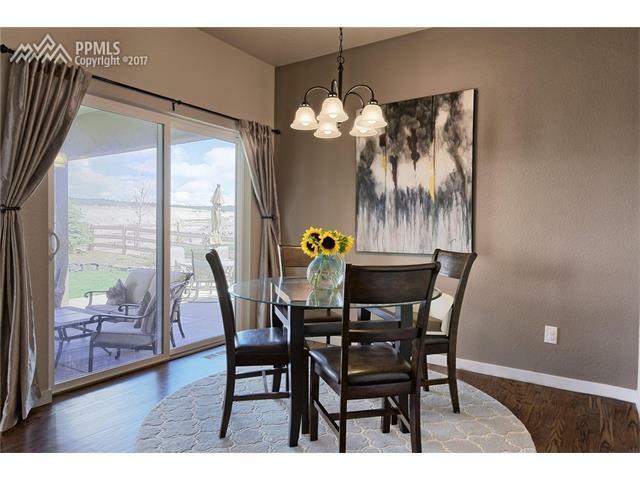 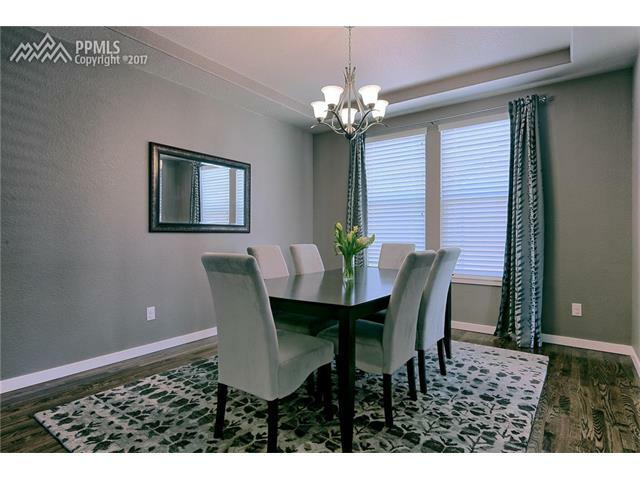 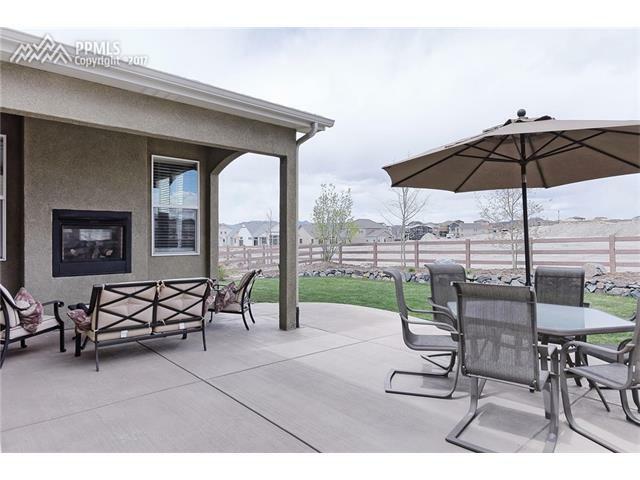 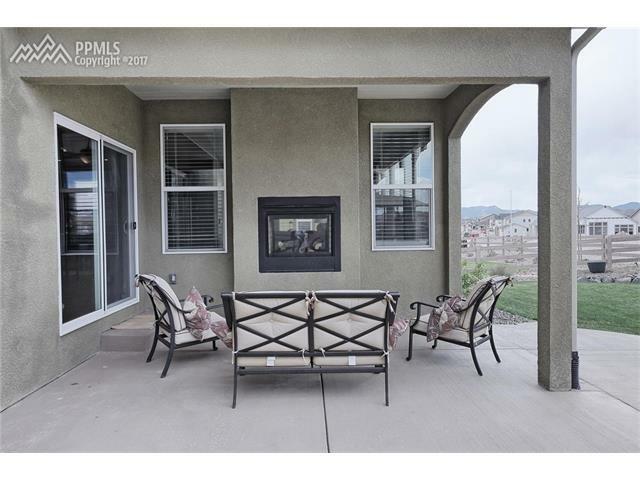 This Exceptional Home is in D20/ Wolf Ranch Subdivision w/ Many Upgraded Amenities. 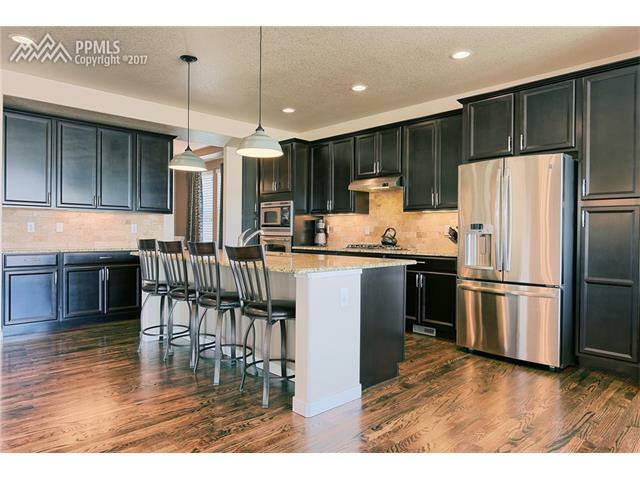 Main Level Features a Stunning Great Room, Dining Room, Breakfast Nook, Chef's Delight Kitchen w/ Granite Countertops. 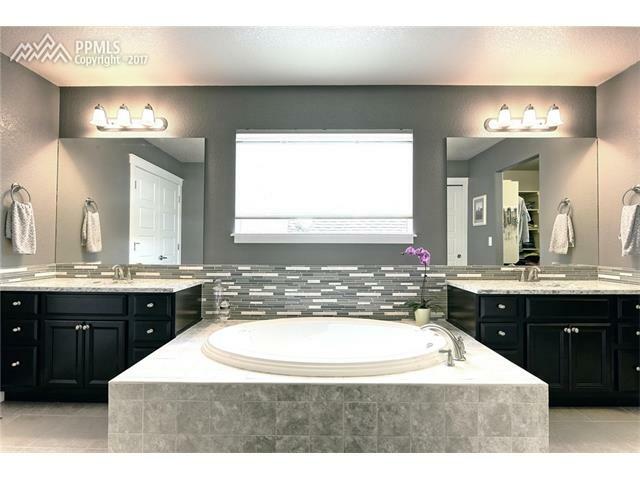 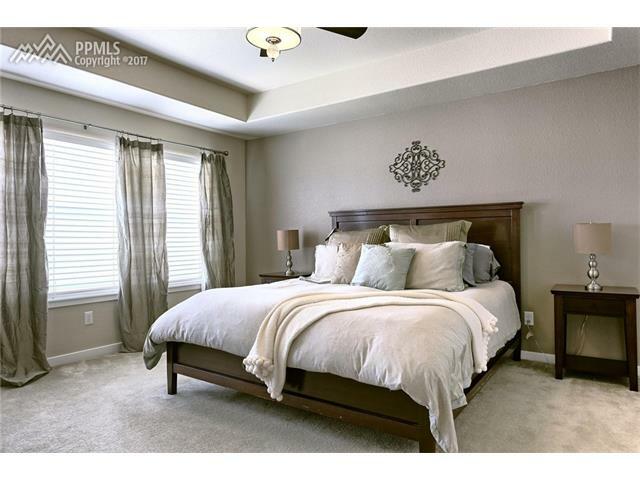 Upper Level Features a Large Master Suite w/ Exquisite 5 Piece Master Bath w/ Quartz Countertops. 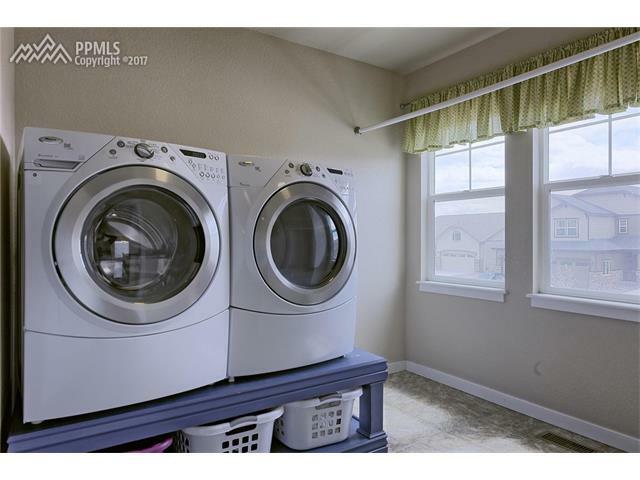 Additional 3 Bedrooms and a Cozy Loft. 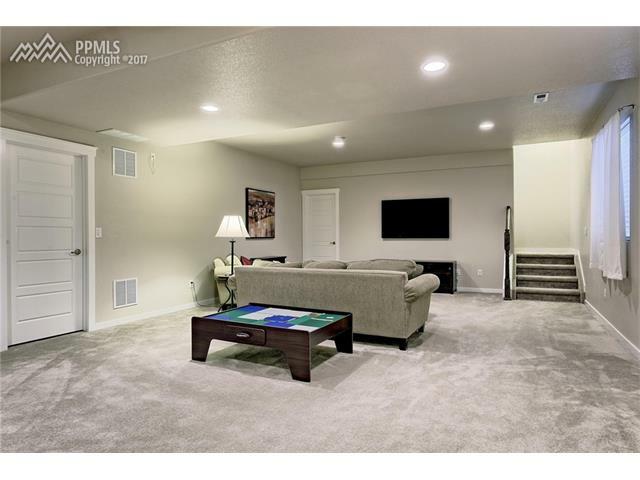 Amenities include Granite Countertops, Hardwood Floors, Upgraded Lighting, 9' Basement Ceilings. 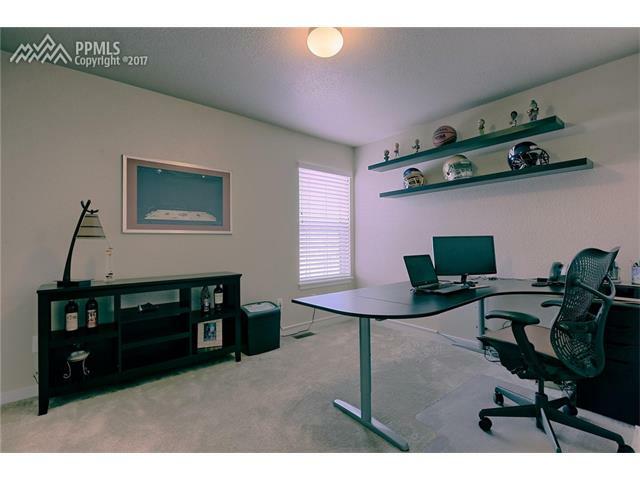 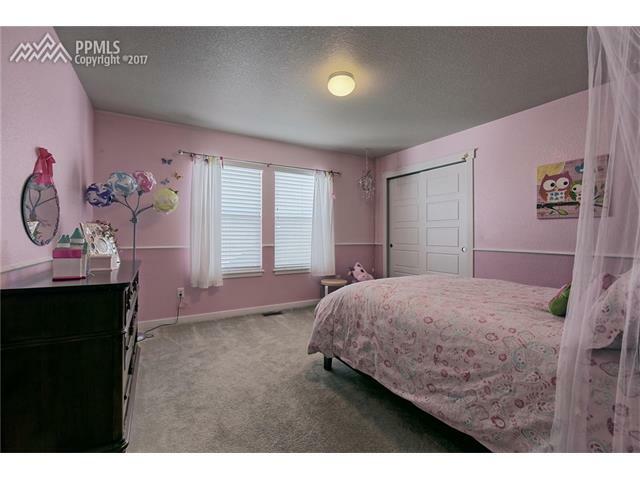 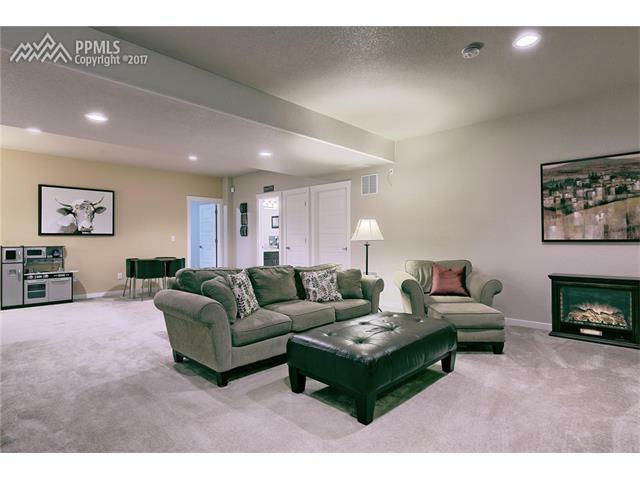 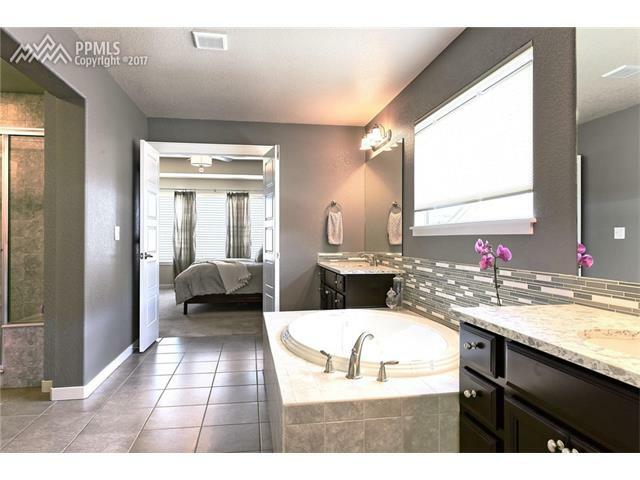 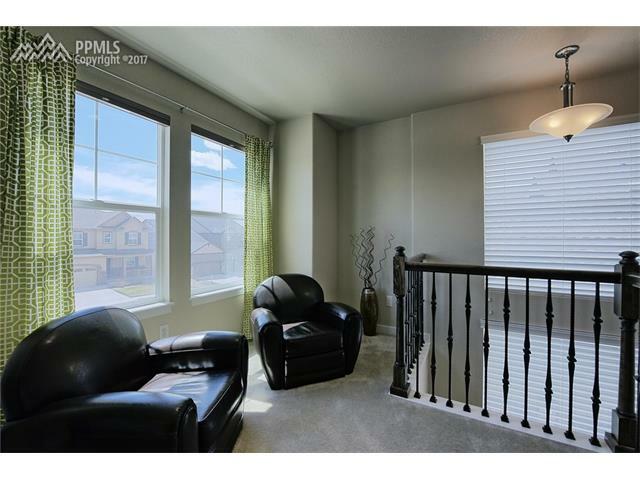 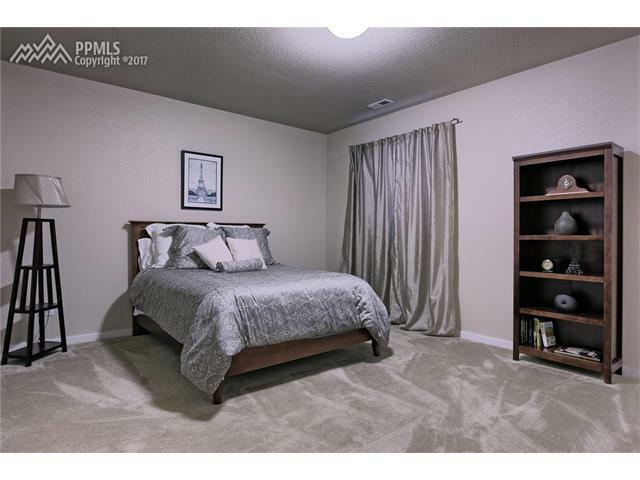 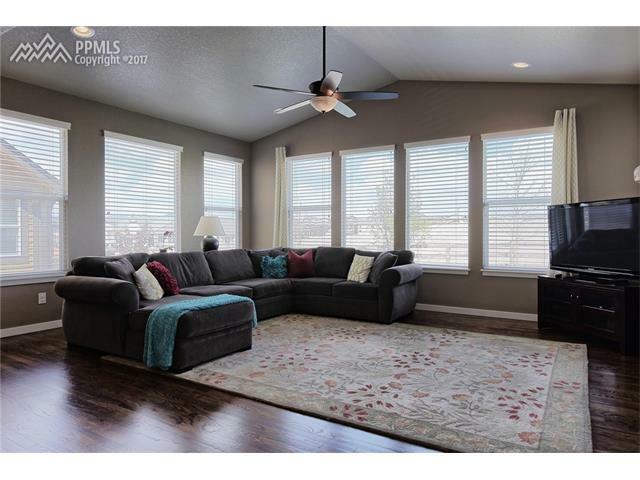 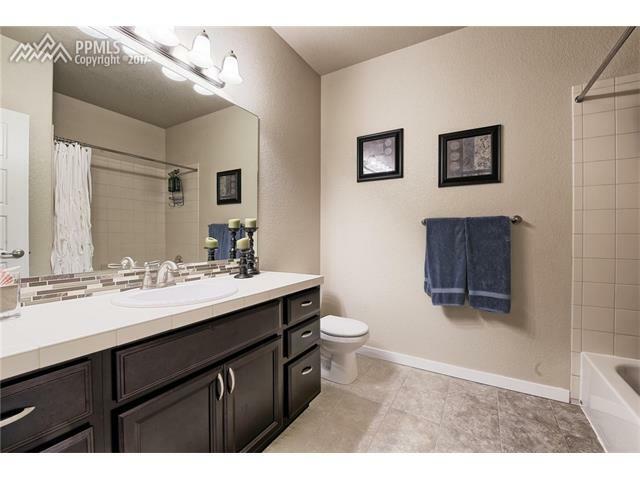 Lower Lvl has Large Family Room w/ 5th Bedroom and a Bath.